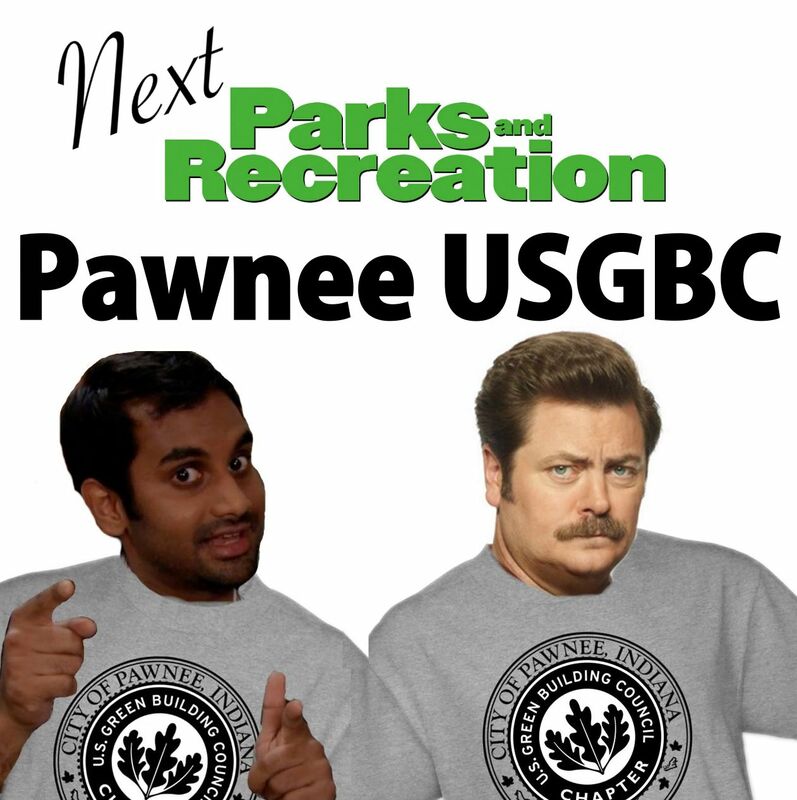 Here’s hoping that the team from Parks and Recreation will do a Greenbuildings-themed spin-off. I’m putting the idea out there today on the chance it will catch the eye of the show’s creators and sponsors in time for Greenbuild 2015 in Washington DC this week. 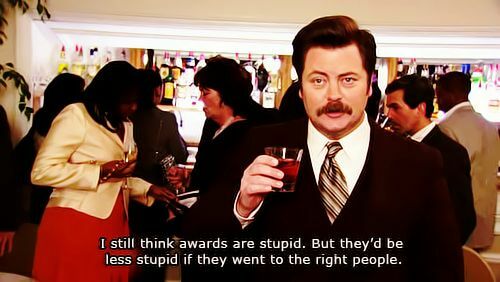 That would be a great place to put out a casting call. 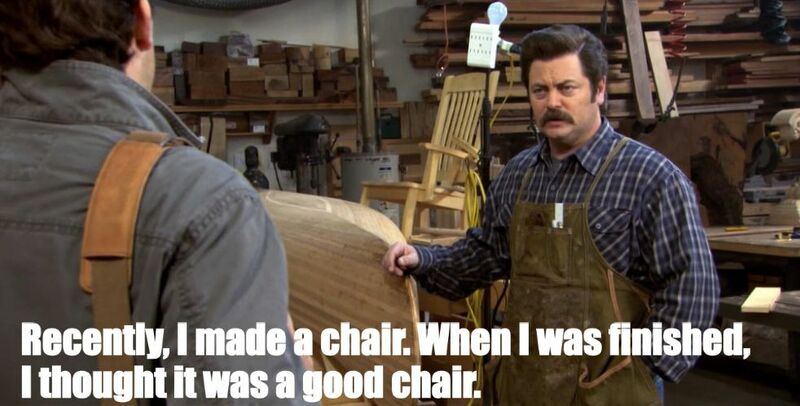 There they’ll find many ernest, enthusiastic problem-solvers like Amy Poehler’s Leslie Knope, as well as fast-talking, idea-spewing Tom Haverford‘s and men and women of few words and many talents like Ron Swanson.